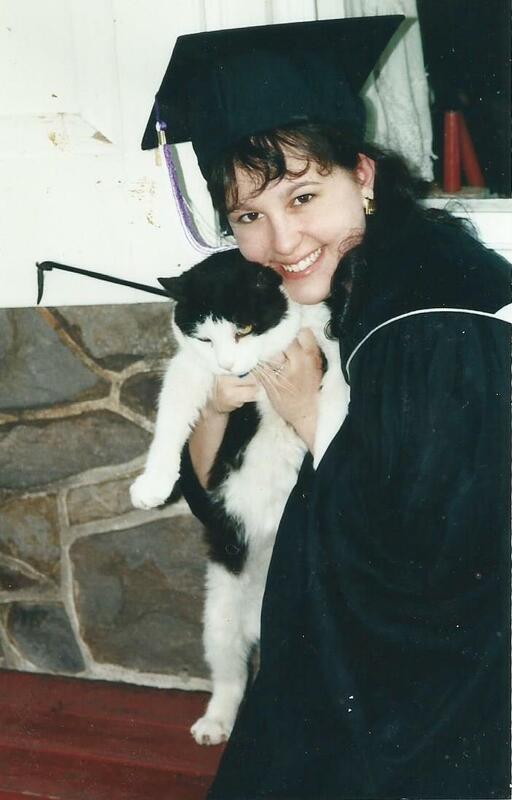 Meghan graduated from Harcum College in 1998 with a degree in veterinary technology. After graduating, she joined Gilbertsville Veterinary Hospital and has been part of our team ever since. She enjoys many aspects of her job including client education and being a part of the marketing team. Meghan writes many of the informative client education blogs you will find on our website. She loves spending her free time reading, writing, knitting, baking and spending time with her family – her husband of 16 years and three children. She also enjoys photography and loves taking photos of her 8 kitties, which can be seen throughout the GVH website.